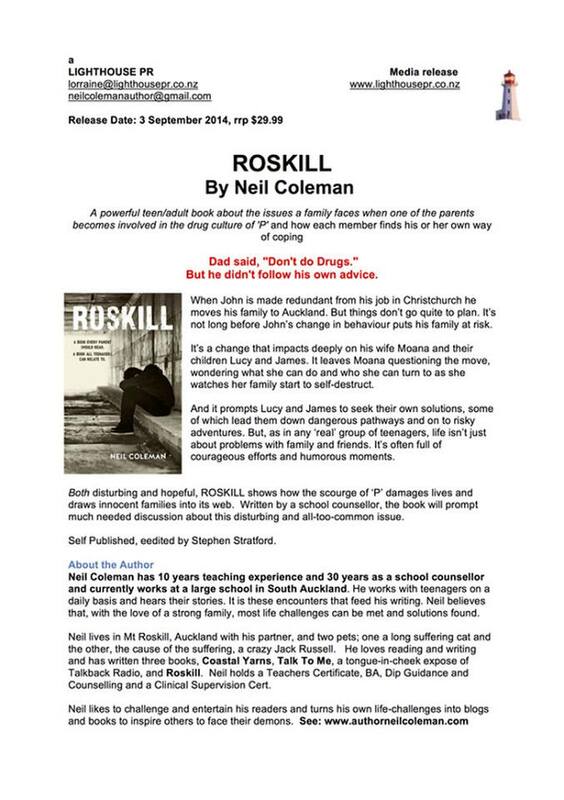 Neil Coleman | Author of Roskill and Talk to Me: Grab ONE----yes ---get your copy or download ot ROSKILL and Talk To Me. Grab ONE----yes ---get your copy or download ot ROSKILL and Talk To Me. 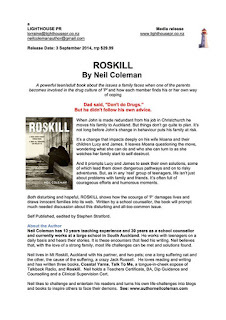 Chrsitmas is coming.How about you buy a copy of ROSKILL, via mywebsite, or get a cheaper deal directly from me. Pay the full price from Amazon or get a 50% discount on that price by contacting me direct---- at neilcolemanauthor@gmail.com You can also download a copy of both books by clicking on Neil's Books. Talk To Me, is only available as a download. Are you a fan of 'talk back' radio? Talk To ME,' will either make you laugh or entrench your already stalwart opinion that talk back is a load of crock! Go and download a copy and decide for yourself, if you turn on the radio when you get back from your holiday. Follow the links from my website!